Chempax (ERP) Software Solution | Datacor, Inc.
What if you could streamline your processes, enhance your visibility, and increase your productivity all with one application? You can with Chempax. 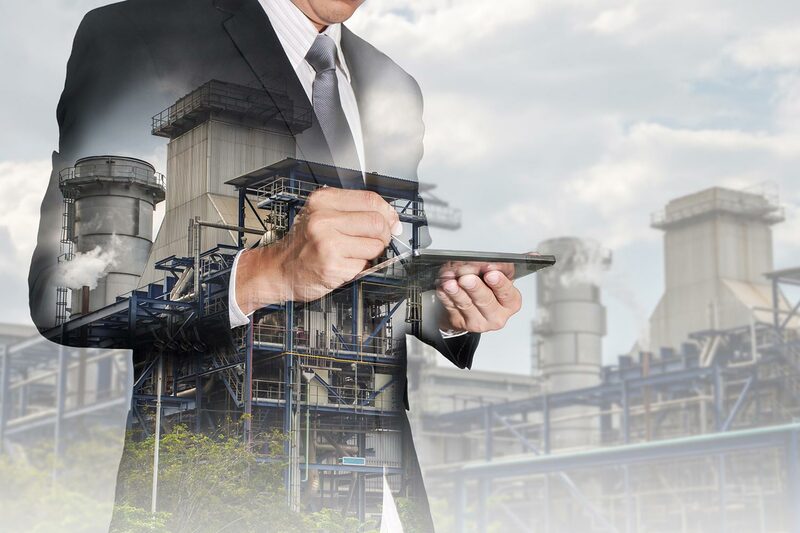 For over 35 years, our Enterprise Resource Planning solution, Chempax, has been helping Process Manufacturers and Chemical Distributors cut costs, improve operational efficiency and make better decisions faster. Combining the latest technological innovations with our chemical industry expertise, Chempax addresses the unique requirements of your industry by offering total integration and powerful functionality for the daily demands of your business. Run your manufacturing operations efficiently and effectively. Be quicker and vigilant with processes including: batch/process manufacturing, lab management, quality control and plant maintenance. Chempax provides real-time visibility into every step of the production process to help you make better-informed decisions. Gain complete real-time visibility into the financial performance of your business. From accounting functions to analytics, budgets and reports – Chempax handles it all with ease. Procurement tools track the status of domestic and international purchases. Chempax enables real-time management of activities involved with the planning, ordering, delivery, and handling of materials. Chempax’s fully integrated CRM tool, eChempax, gives your customers, suppliers, customer service department, and sales team access to critical information anytime, anywhere. It will shorten the sales cycle, expand collaboration, optimize performance and increase your sales and profits. Gain an in-depth, real-time view into your inventory levels. With Chempax, you’ll be able to better manage your inventory levels and costs – and better meet fulfillment expectations, improving customer service and loyalty. Compliance is at the heart of the design of Chempax and all functionality is consistent with published government standards, regulations and best practices. With real-time access to information and automation, it’s easier for you to ensure that regulatory compliance challenges are not just being met, but exceeded. Chemical & Process Industry Specific - We have carefully applied our chemical and process industry technical and business experience to the development of Chempax for more than 35 years. Complete Business Integration - Optimize operations across your entire organization by connecting all areas of your business. Improved Business Insight - Retrieve, view and analyze important business information from one centralized location. Allow your decision makers to find solutions immediately with confidence and drive business success. Advanced Interface Technology - Access your customers, products, suppliers and enterprise level information from a single data dashboard. Grow Your Business - Chempax provides you the tools to respond quickly and cost-effectively to changing market, business and industry conditions. Single Vendor Solution - From production, quality, customer service, sales, accounting, regulatory compliance and plant maintenance, we do it all with one solution and seamless integration. Harness the full power of Chempax by activating the built-in payment processing solutions with our partner CardConnect, a First Data company. Now you can easily process debit/credit payments within Chempax for a low flat rate. Automate and simplify sales tax calculations, management and reporting with the seamless integration between Avalara and Chempax. Get back to focusing on revenue- generating activities. Chempax and WIN™ (Web Integrated Network) a transportation management system from Odyssey Logistics & Technology Corporation (Odyssey) have combined forces to offer a seamlessly integrated productivity, process improvement, and cost savings software solution for the chemical industry. Enhance your supply chain reporting and analytics and gain better visibility into your supply chain. Automate the serial container tracking component of Chempax by activating the mobile chemical container tracking solution with our partner TrackAbout. Now you can have better control of your containers and quickly and more accurately collect serial numbers in the field with your mobile device. Streamline the collaborative process between your laboratory and production. Additionally, create SDS from standard Chempax formulas as well as new and revised formulas to assure regulatory compliance. Chempax was the only solution that was built specifically for our industry and our type of business.